For a nominal fee, the Mason Pond Parking Deck just north of the Concert Hall on Mason Pond Drive offers covered parking and a walkway to the Concert Hall. 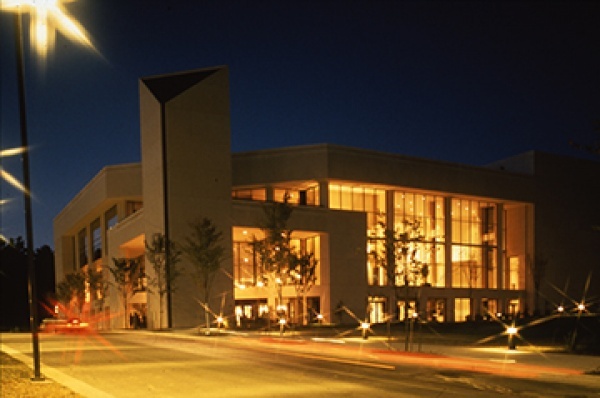 Free parking is only available in Lot K (located directly across the pond from the Concert Hall) when you are attending a Great Performances at Mason event at the Concert Hall. Please visit http://cfa.gmu.edu/directions/#parking for more parking information.